I have decided on a new look for my blog, seeing as I have loads of new events happening in my life. NEW CAR!!! NEW LAPTOP!!! NEW EMAIL ADDRESS!!! and a NEW BUSINESS< meaning a NEW JOB!!!. I can't wait and it seems some of you who follow me, can't wait either. We have set a date for the big opening and all going well, with the builders etc, we will be open for business on Monday the 23rd of July. Spread the word and keep the day free to come visit, shop, chat etc. I will leave you with this picture and tell you what I have been up to soon. Leave a comment and let me know what you think of my new page and why don't you become a follower as well.. Still have a few things to add to the page yet. Love it, Roll on the end of July! 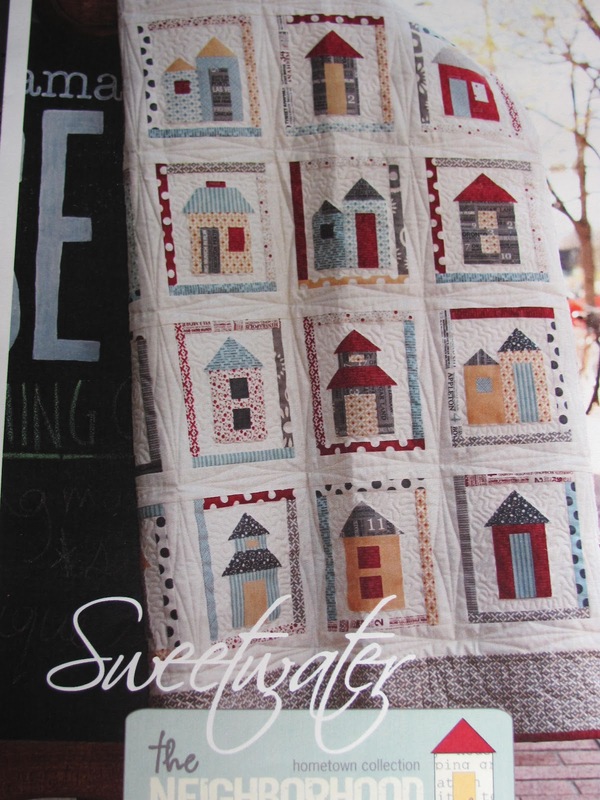 Love that Sweetwater quilt too! 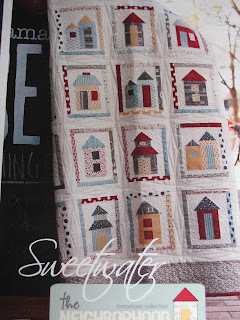 looks great.... now where did I see that quilt???? Congratulations on all the excitement happening, will look forward to seeing things progress for you.